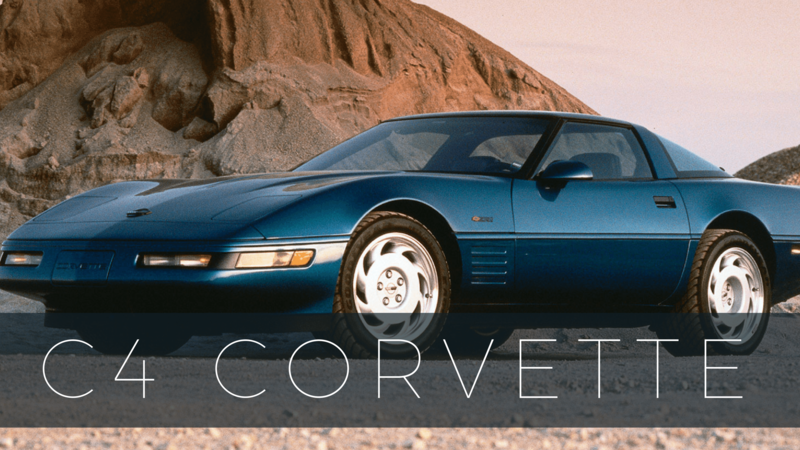 If you own a late-model C4 (1995–1996), a C5, C6 or C7 Corvette and you’ve ever had reason to disconnect your battery, then it’s possible that you’ve experienced issues resetting your Corvette’s emission sensing equipment. Cars equipped with OBDII Computers (of which all of the aforementioned Corvettes happen to be so equipped) require a “system” reset of all the emission regulating/monitoring equipment anytime the car’s battery is disconnected. Until a few weeks ago, I was unaware of this situation. 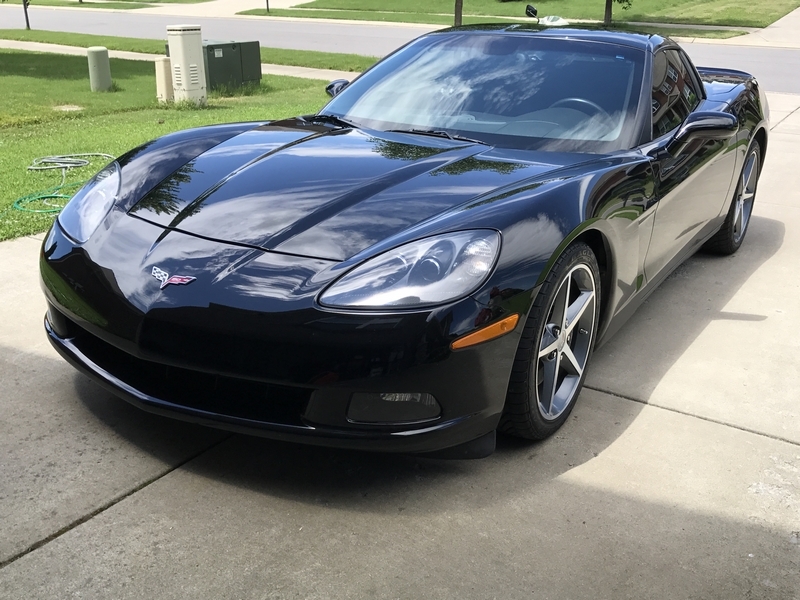 Over the course of the winter, I forgot to properly tender/maintain my C6 Corvette‘s battery and ended up replacing it at the start of the new year. 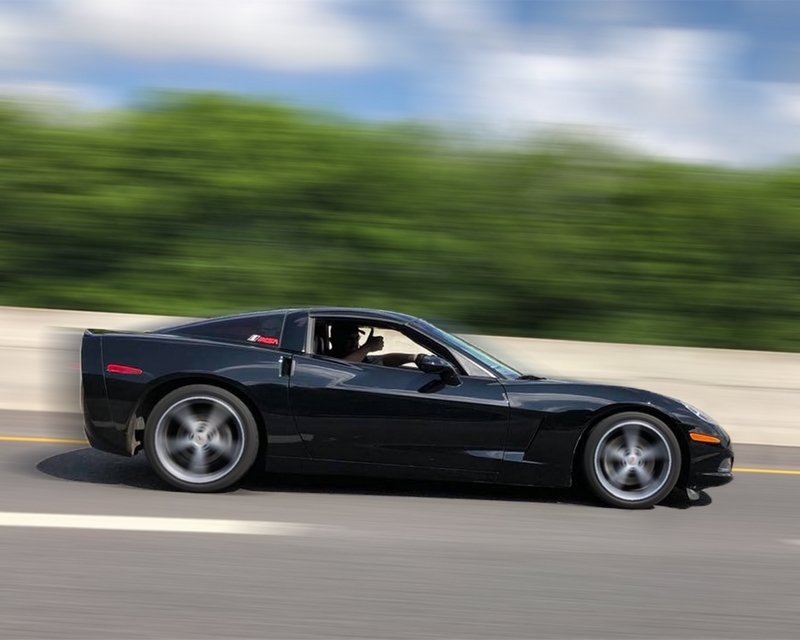 When the weather finally allowed me to take the Corvette out on the open road, I immediately headed to my local emissions testing center so that I could complete the annual vehicle emission inspection and renew my state registration. 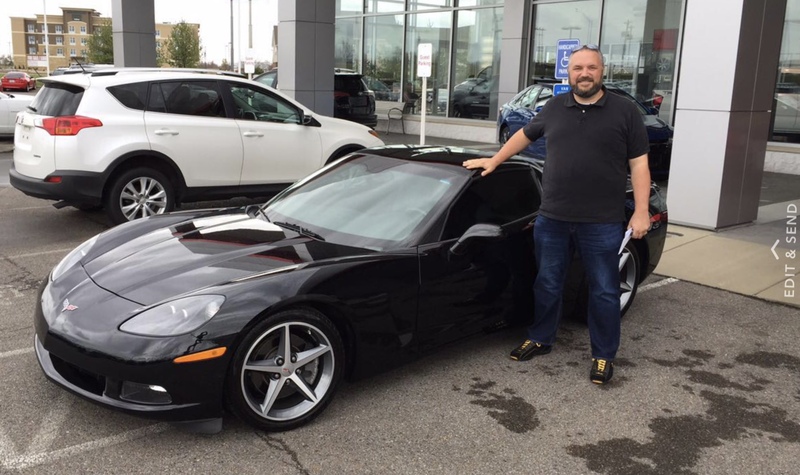 Me and my 2013 Corvette Coupe on the day I brought her home. I did as I was instructed, putting nearly 100 miles on the car doing exactly as I’d been told. I returned to the testing center a couple weeks later only to fail the emissions test a second time. 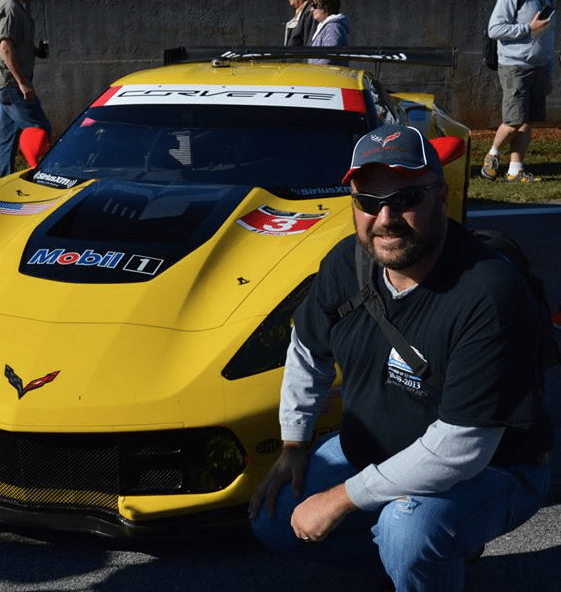 More discouraged than before, I decided to dig a little deeper into the situation to better understand what was going on with my Corvette. A quick search on the internet uncovered many documents about resetting the OBDII computers and completing driving cycles. 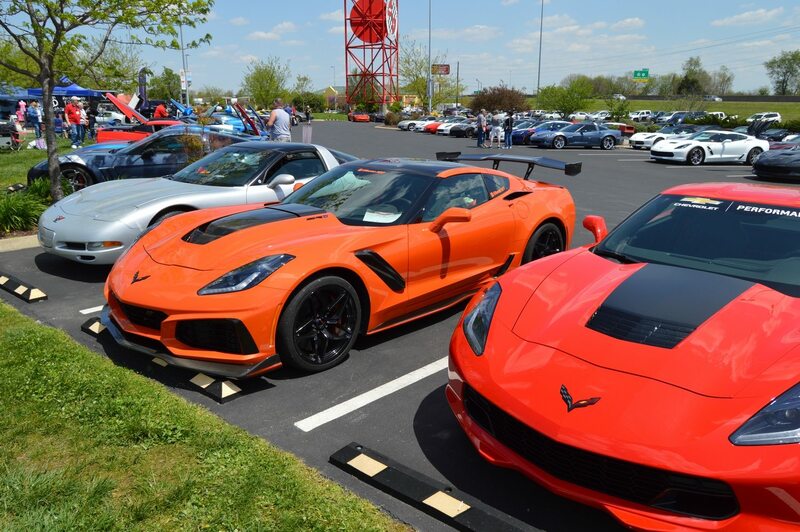 Almost all of the information each of these publications contained was the same, but when I discovered one actually published by General Motors, I knew that I had found a source that I could site here with a high degree of confidence. And so, my friends, I am pleased to present to you the complete process to reset all of your Corvette’s emission sensing equipment. Hopefully you won’t have to deal with this situation, but in case you do, you’ll have the information necessary to get your car’s systems re-calibrated quickly. Accelerating and decelerating are important parts of resetting the OBDII Drive Cycle. A complete driving cycle should perform diagnostics on all systems. A complete driving cycle can be completed in under fifteen minutes. Cold Start. In order to be classified as ac old start, the engine coolant temperature must be below 50 degrees Celsius (122 degrees Fahrenheit) and withing 6 degrees Celsius (11 degrees Fahrenheit) of the ambient air temperature at startup. Do not leave the key on prior to the cold start or the heated oxygen sensor diagnostic may not run. Idle. The engine must be run for two and a half minutes with the air condition on and rear defroster on. The more electrical load you can apply the better. This will test the O2 heater, Passive Air, Purge “No Flow”, Misfire and (if closed loop is achieved), Fuel Trim. Accelerate. Turn off the air condition and all the other loads and apply half throttle until 88km/hr (55mph) is reached. 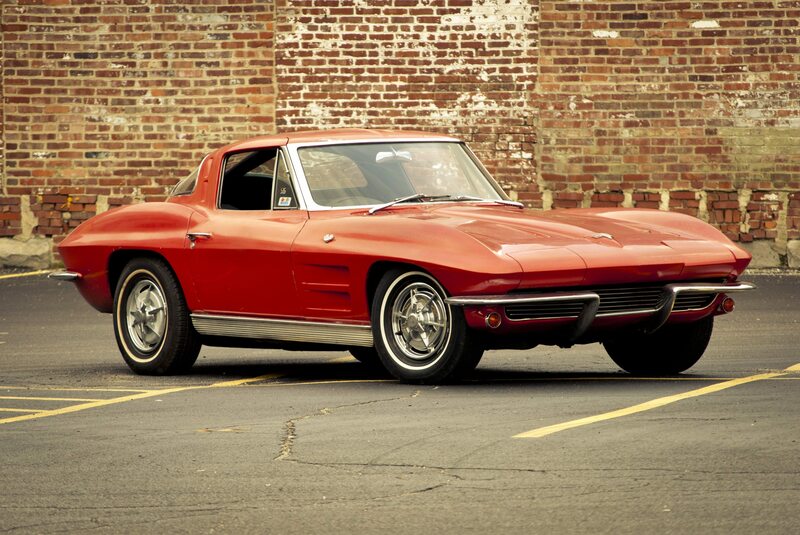 During this time the Misfire, Fuel Trim and Purge Flow diagnostics will be performed. Hold Steady Speed. Hold a steady speed of 88km/hr (55mph) for 3 minutes. During this time the O2 Sensor response, Air Intrusive, EGR, Purge, Misfire and Fuel Trim diagnostics will be performed. Decelerate. Let off the accelerator pedal. Do not shift, touch the brake or clutch. It is important to let the vehicle coast along gradually until it slows down to 32km/hr (20mph). During this time the EGR, Purge and Fuel Trim diagnostics will be performed. Accelerate. Accelerate at 3/4 throttle until 88-96km/hr (55-60mph) is achieved. This will perform the same diagnostics as in step 3. Hold Steady Speed. Hold a steady speed of 88km/hr (55mph) for five minutes. During this time, in addition to the diagnostics performed in step 4, the catalyst monitor diagnostic will be performed. If the catalyst is marginal or the battery has been disconnected, it may take 5 complete driving cycles to determine the state of the catalyst. Decelerate. This will perform the same diagnostics as in step 5. Again, don’t press the clutch or brakes or shift gears. I haven’t completed the complete OBDII Driving Cycle yet, though I plan to get back out in the Corvette soon and go thru all 8 steps. I suspect that once complete I’ll be back in business. Still, it’s worth noting that certain portions of this process can take several attempts to fully complete (see No. 7, above).